The first Teaching Excellence Framework (TEF) results have been released. The TEF, launched by the Government in 2016 for a trial year, is a scheme that assesses undergraduate teaching at colleges and universities, in a bid to provide prospective students with information that helps them select a suitable institution for study. At this trial stage, participation in the TEF is voluntary, but there is an incentive for institutions in England to take part, as the Government has previously suggested that those with a TEF award will be able to increase their tuition fees in line with inflation. Institutions in Scotland, Wales and Northern Ireland can still participate in the TEF without an impact on their tuition fees. This may explain why the vast majority of participants are English institutions. Results are awarded as Bronze, Silver or Gold Awards based on assessment of the teaching, learning environment and student outcomes of participating Higher Education institutions. 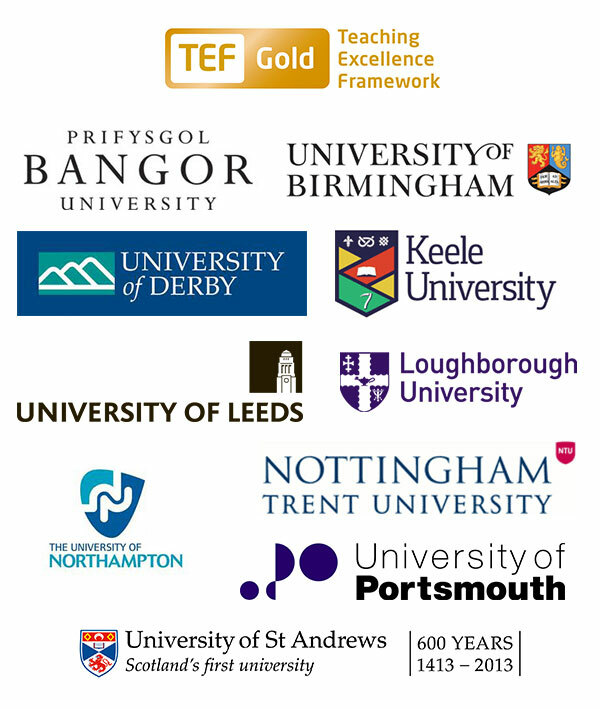 Congratulations to the following IES accredited universities on receiving a Gold TEF Award. Analysis: Farm support after Brexit - how sustainable can it be?